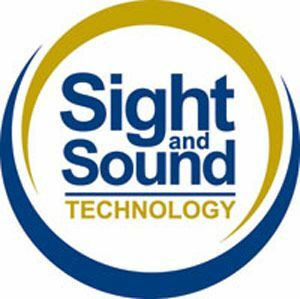 Sight and Sound Technology was formed in 1979. We are the leading UK supplier of solutions for the blind, visually impaired and those with learning difficulties. We are the exclusive distributor of products such as JAWS, ZoomText, Kurzweil1000/3000 and the HIMS and Index range of hardware. We are a full one-stop-shop - delivering training and support to end-users, DSA assessors, Access to Work cases and Corporates alike.